Help bring the prehistoric world alive at the Museum at Prairiefire by joining The Barnum Brown Society! Your unique membership will provide the support needed to make our MISSION a reality. 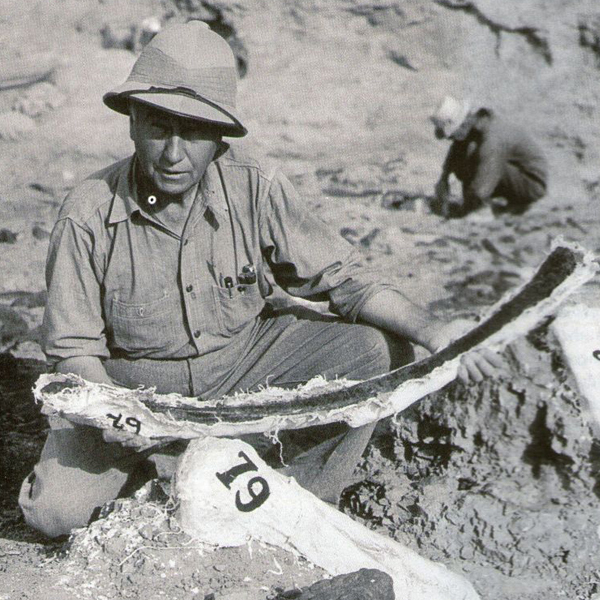 Did you know the man know as the Greatest Dinosaur Hunter was from Kansas? How do seashells end up in a Kansas hillside, 650 miles from the nearest ocean? This question puzzled young Barnum Brown, as he collected fossilized sea life on his parents' homestead in Carbondale, Kansas. Support the mission of the Museum at Prairiefire and KC Urban Advantage through the Barnum Brown Society "Adopt a T. rex" program! Once you have completed your adoption your name will be entered into the official Barnum Brown Society Founders Registry with a copy of your stamped certificate. Did you know? 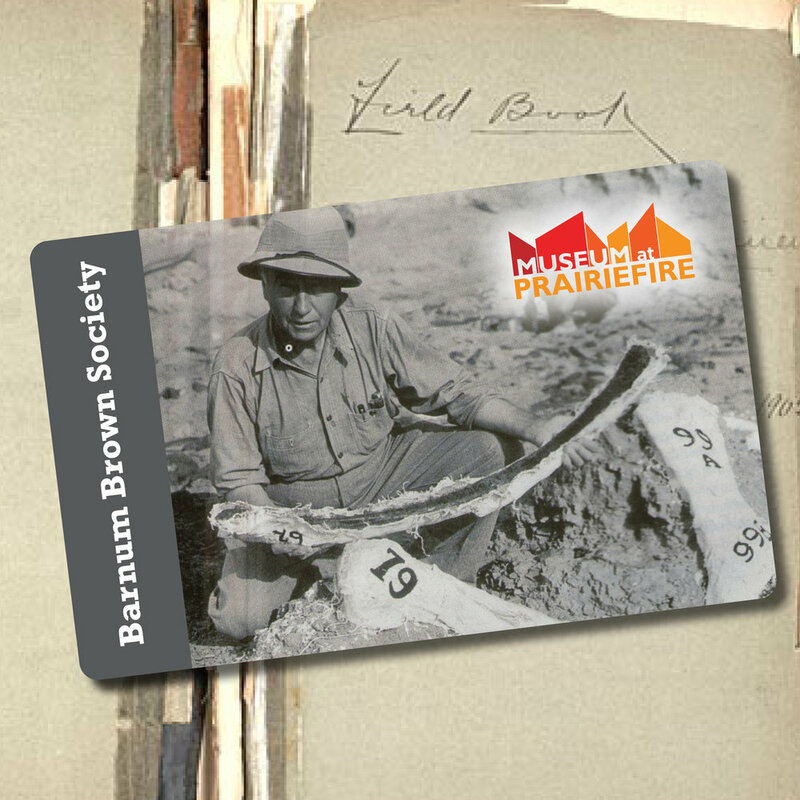 If you have been a Member of the Museum at Prairiefire for 3 years or longer, you qualify for Barnum Brown Society Membership status! Barnum Brown Society Members receive all the perks of a regular membership PLUS early access to programs and events, Barnum Brown Society Total Access passes and more. Ready to join? Please reach out to Jess Pettitt at jess@visitthemap.org or call (913) 333-3507.